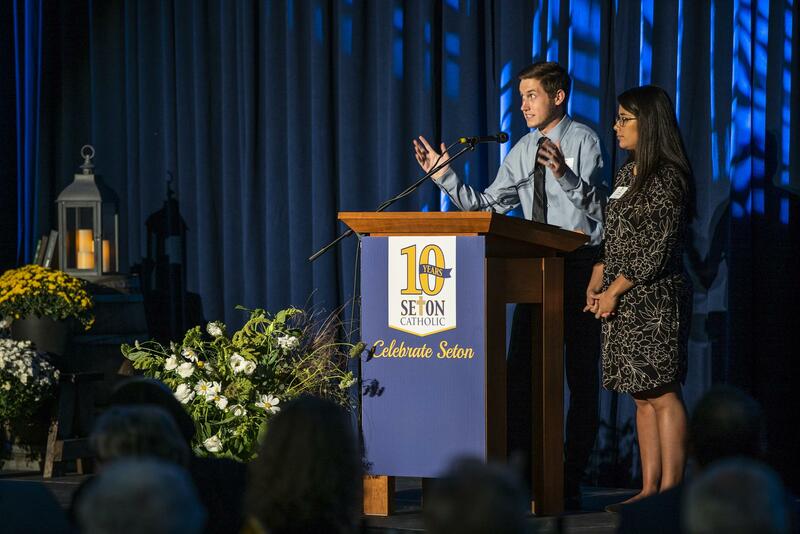 Each year, in the spring, Seton Catholic hosts our Scholarship Breakfast. 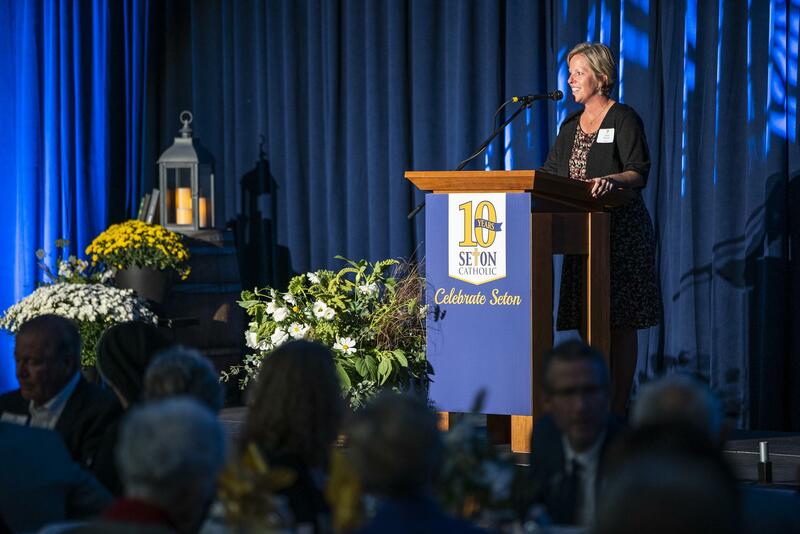 Nearly 200 friends of our Seton Catholic Community join us on campus to have a breakfast served by our students as well as a program that highlights the value of Catholic education and the students, faculty and staff who make Seton Catholic such a special school. 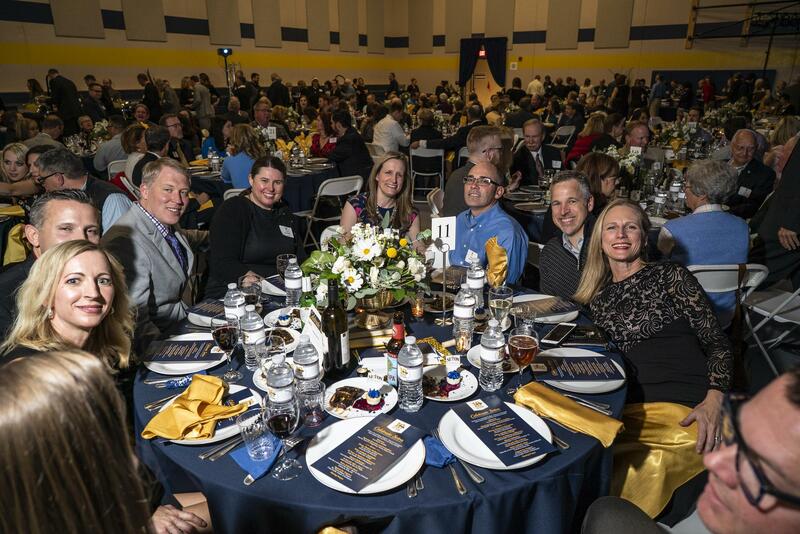 Last year, $200,000 was raised to support tuition assistance, making this the single largest fundraiser to impact student tuition assistance. 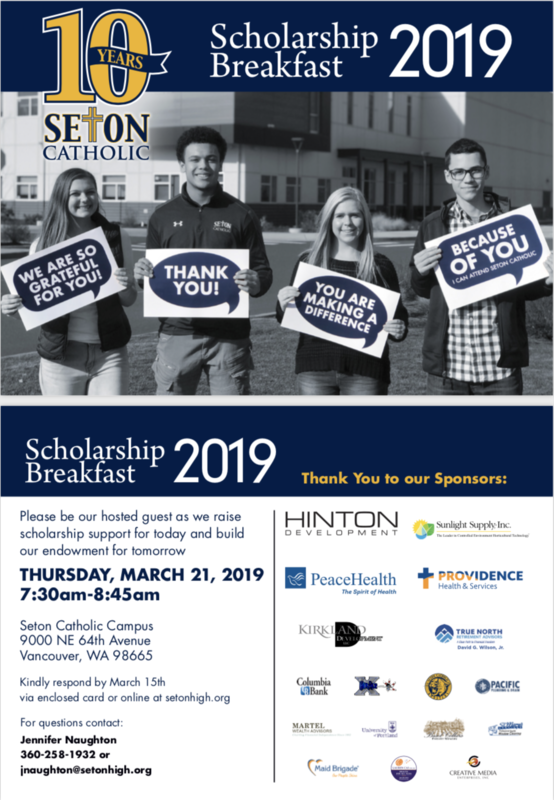 This years Scholarship Breakfast will be on March 21, 2019 at Seton Catholic High School. 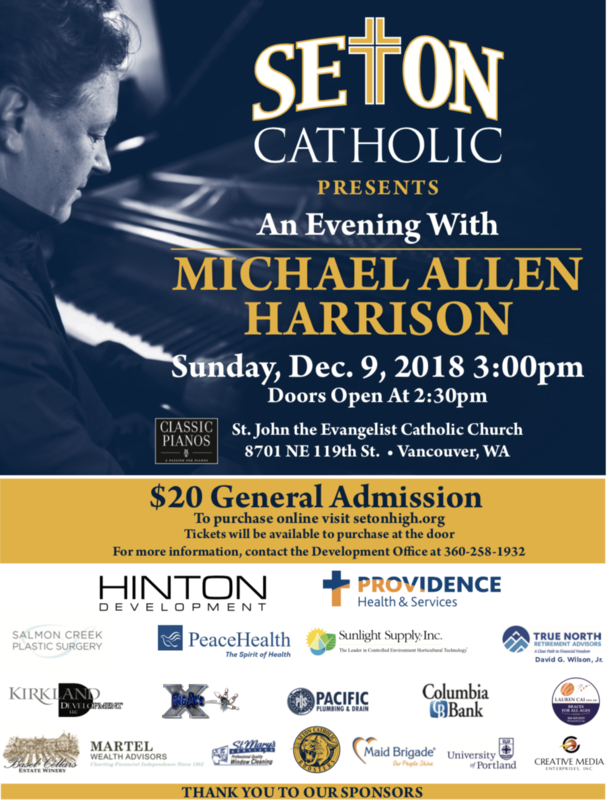 ﻿Thank you for joining us on Sunday, December 9, at 3:00pm at St. John the Evangelist Catholic Church in Vancouver for our annual "Evening with Michael Allen Harrison". 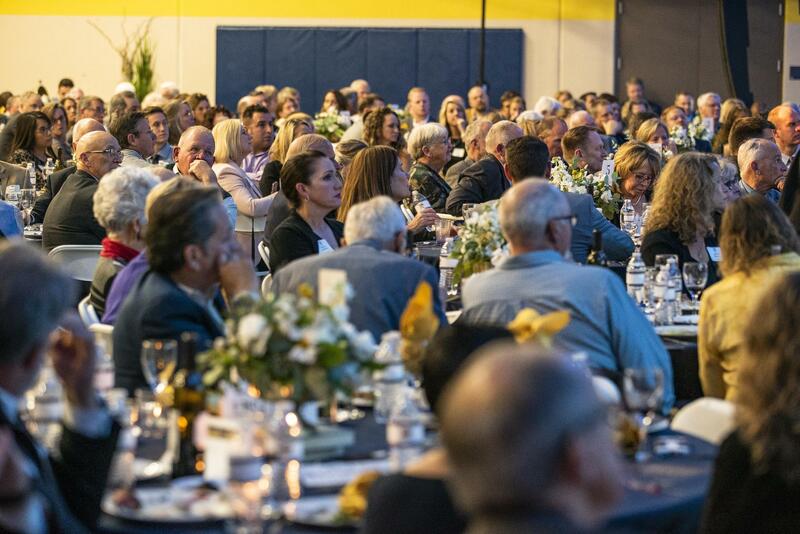 We had over 350 guests in attendance nearly $17,000 was raised and all proceeds benefit Seton Catholic students and our programs. 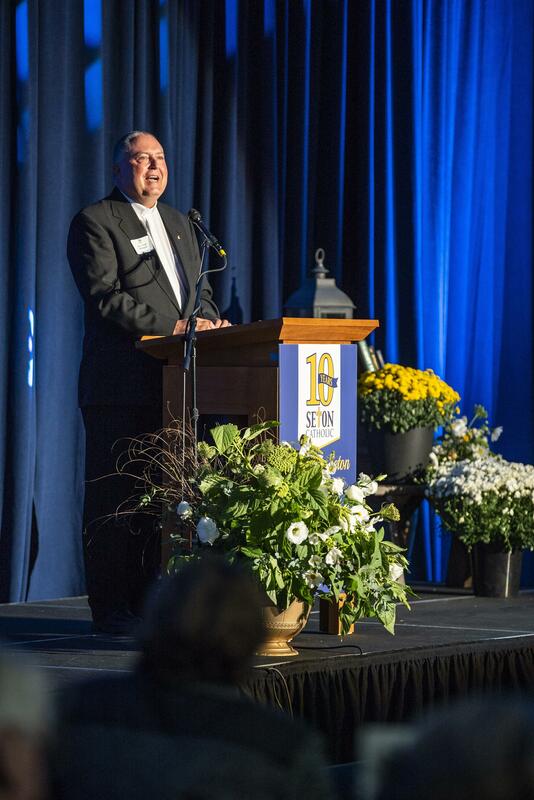 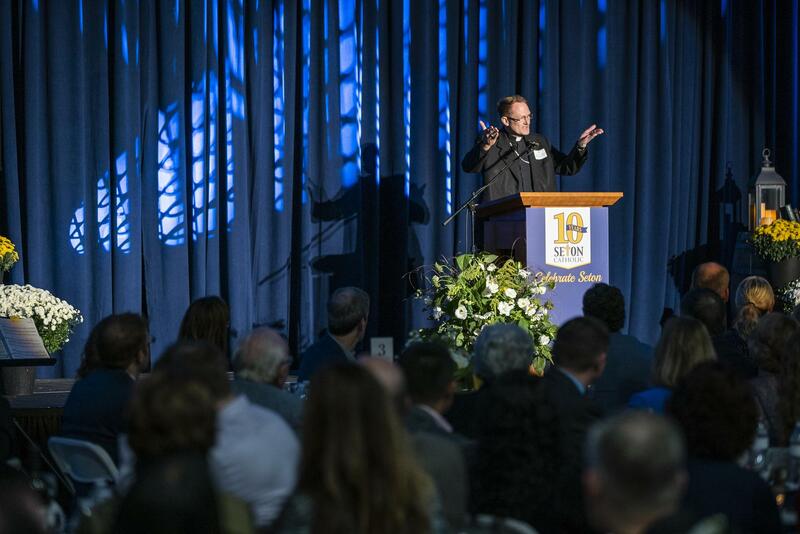 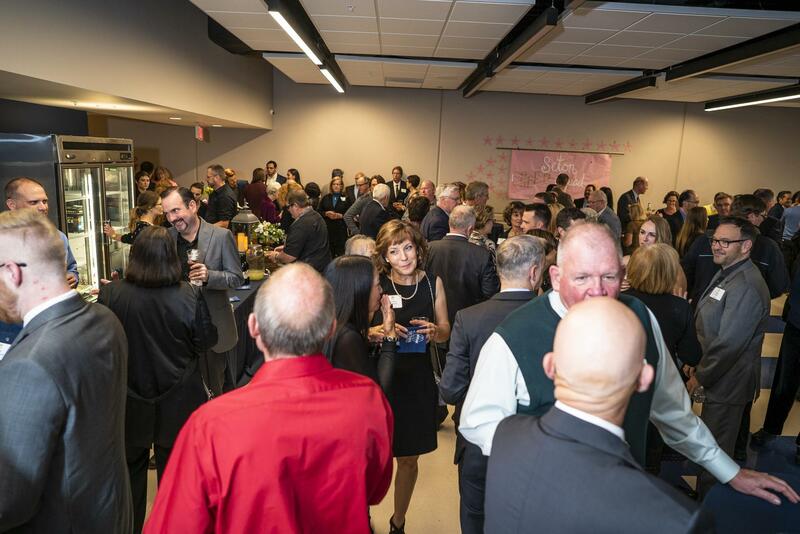 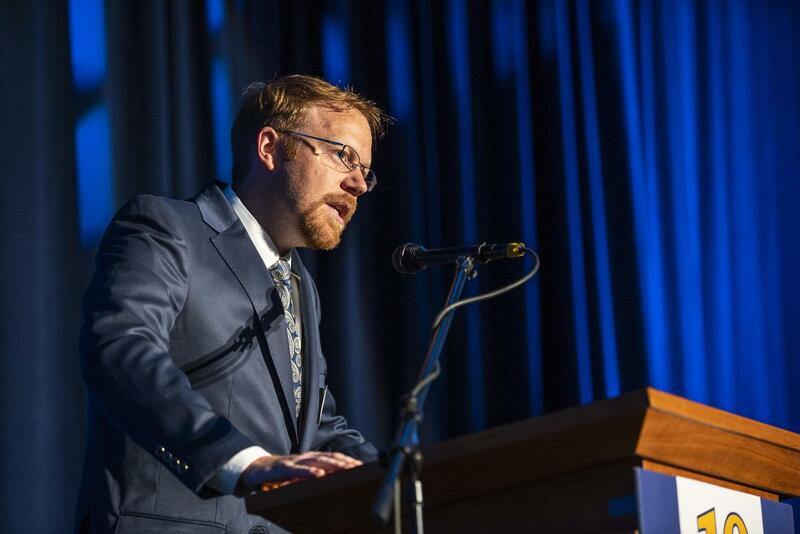 The 10th Annual Celebrate Seton Dinner was October 7, 2018 at Seton Catholic College Prep.